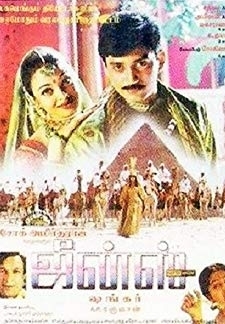 Katha Nayagan is a 1988 Indian Tamil film, directed by Muktha Srinivasan and produced by Muktha Ramaswamy. The film stars Pandiarajan, S. V. Sekher, Rekha and Manorama in lead roles. The film had musical score by Chandra Bose. © 2018 Scratchu.com Katha Nayakan | R. Pandiaraajan, Rekha, S. Ve. 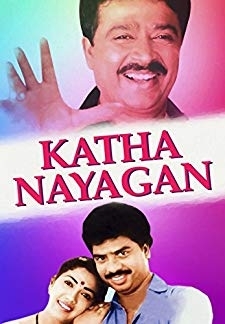 Sekar - Katha Nayakan (1986) | Tamil Movie | 6.9/10 | Synopsis : Katha Nayagan is a 1988 Indian Tamil film, directed by Muktha Srinivasan and produced by Muktha Ramaswamy. The film stars Pandiarajan, S. V. Sekher, Rekha and Manorama in lead roles. 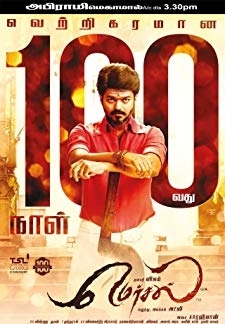 The film had musical score by Chandra Bose.... Watch Online!! !